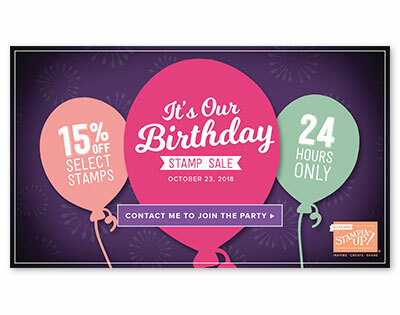 15% off Stamp Sets for a Birthdays Celebration!! 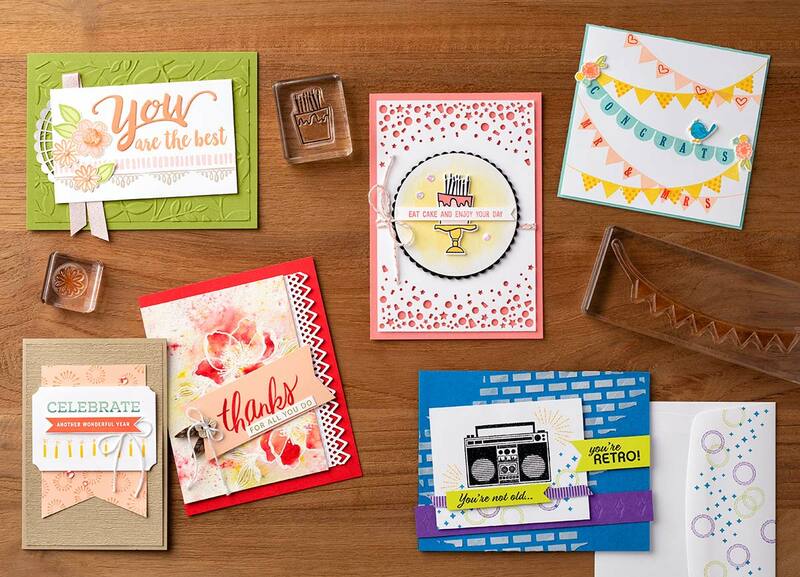 Take advantage of this Birthday Celebration by getting select stamp sets at 15% off today only! Contact me if you need help with your order or if ordering online, use Hostess Code: JAJ6FSGA and I I’ll mail you a thank you card with a package of Pearls perfect for embellishing those cards.